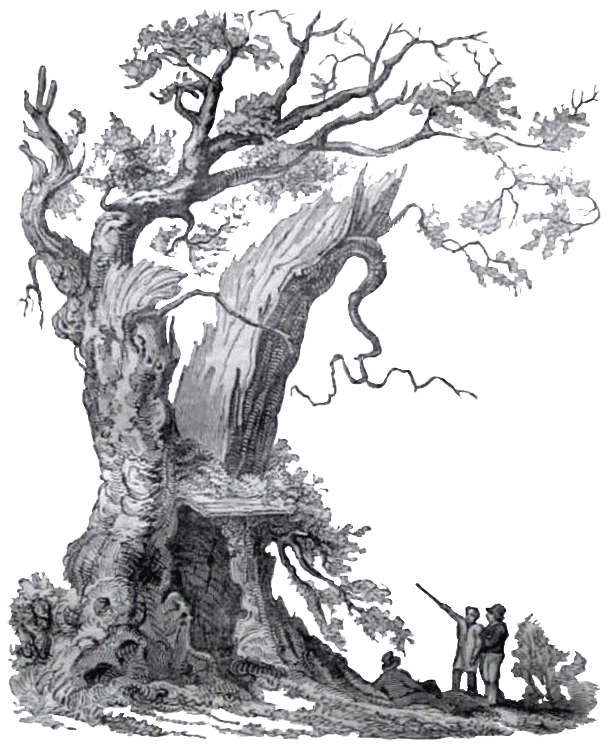 The Nannau Oak (Derwen Ceubren yr Ellyll) Watercolour by Sir Richard Colt Hoare, 2nd Bart. (1758-1838). Watercolour on paper. © National Trust / David Cousins.